Alright lovelies, here's what is hopefully going to be another photo heavy post with as few words as possible (it's rough for me, apparently I'm super chatty - always). I got some stuff this month that I've been using non-stop. 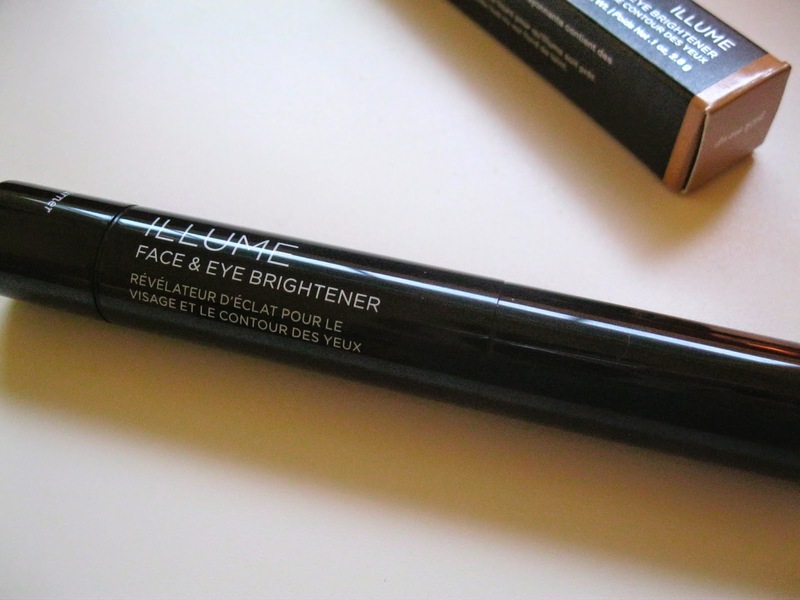 Tragically, I could only find the Illume Brightener on Julep's site so the other two products you may have to search around for. Which also means I do not have prices for those items. Sorry about that. 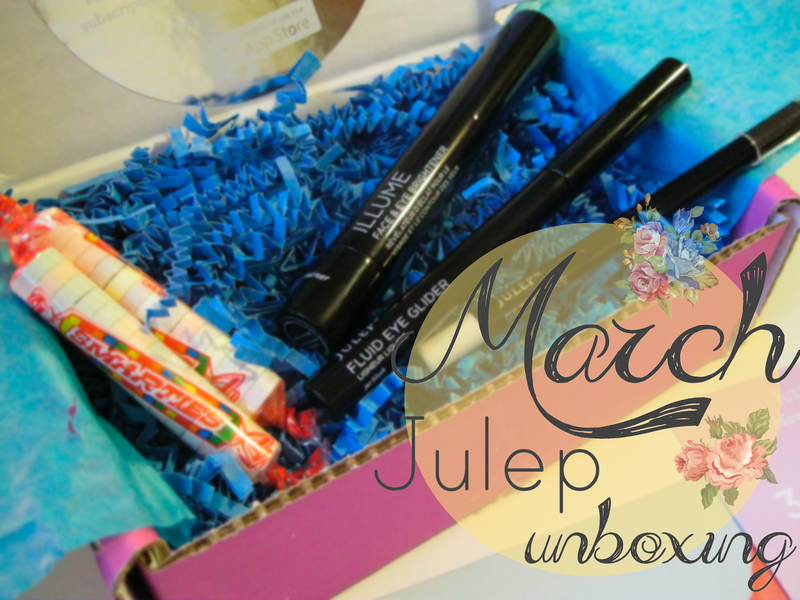 This box all together was $25 with my subscription to Julep. 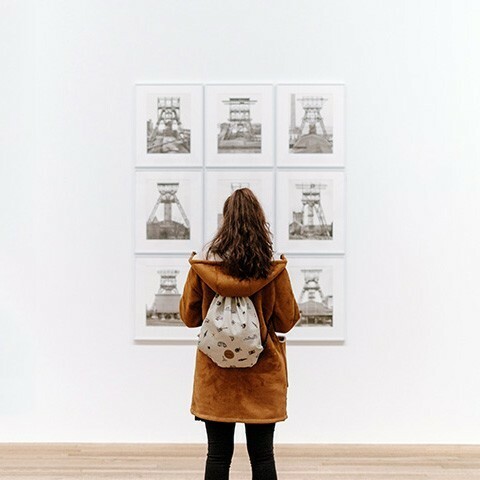 This is not a sponsored post but if you would like to sign up here is my personal referral link. 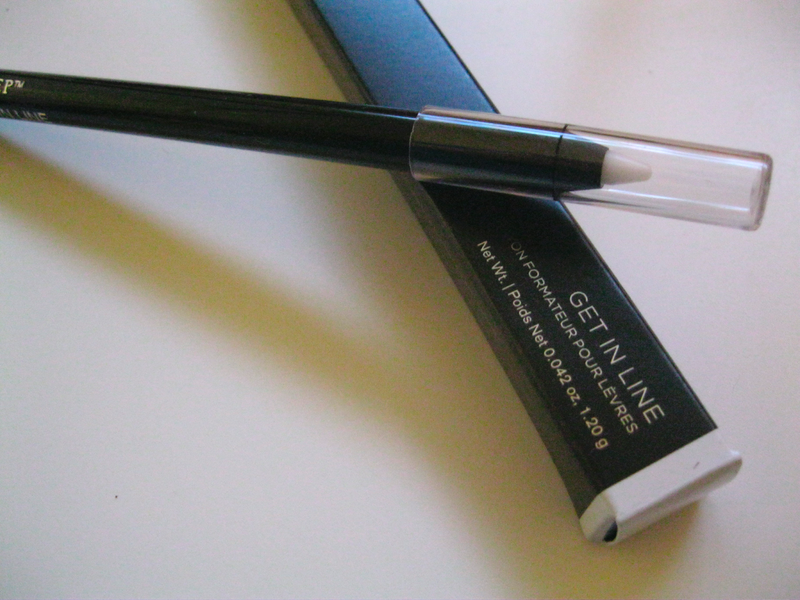 This comes in a metal tube, which is great because it keeps the product cool. It feels luxurious to hold and to use. However it's a twist up and I feel like I use less than one click's worth per eye but that's no biggie, maybe I should just use more, eh? I got this in the champagne tone (the yellower of the two) to help counteract the blue/purple hues under my eyes. And it works quite well for that. It's a little on the thick side when you apply it but once it's blended out (I usually use my beauty blender, or just my finger tips) it doesn't look cakey and I really think it does improve the way my undereye area looks overall. 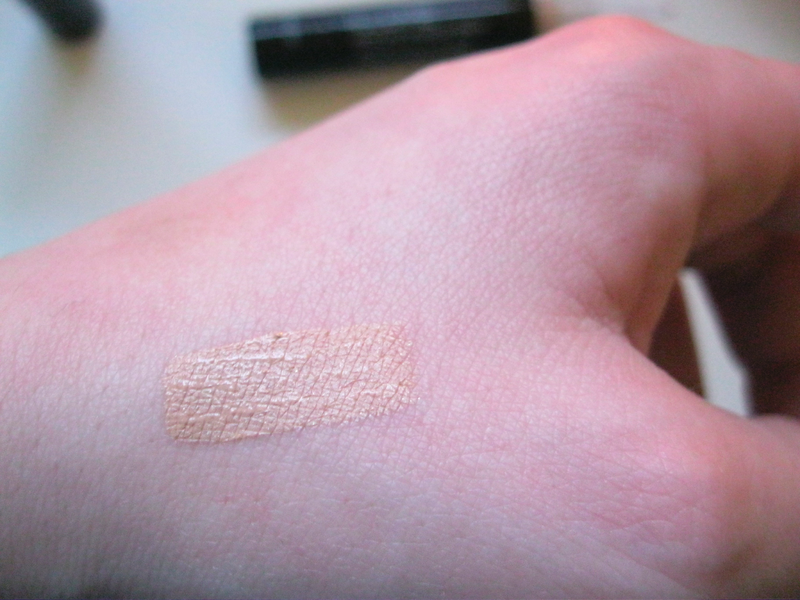 The above photo is of the product unblended to show the shade but I've found it incredibly hard to capture the difference it makes with a camera. 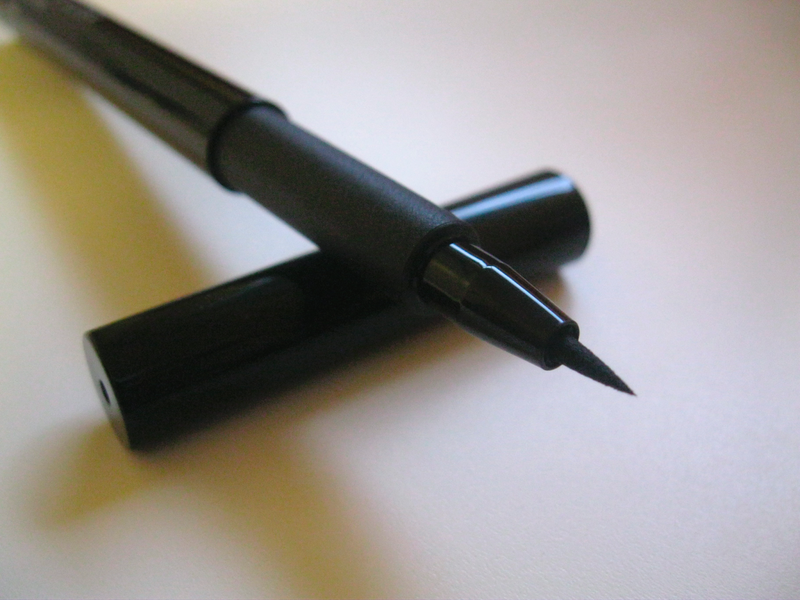 I rarely buy new/different liquid eyeliners. I find one I love and stick to it (Stila's liquid waterproof right now) but I saw this one was available for this months box and thought "why the heck not? I'm almost out of my Stila stuff anyway". Bold, huh? Oh also, ignore my unruly brow in the photo above. They're a mess, I know. First off, it's not waterproof and that's disappointing for me because my liner always smudges or comes off at the outer corner of my eye when I don't use a waterproof product.So inevitably, it does come off at the corners of my eyes after a while. 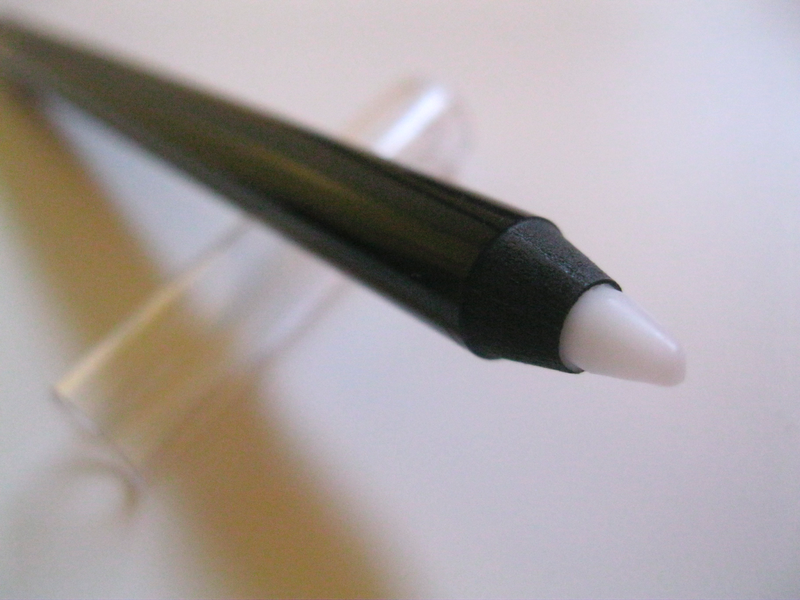 Otherwise applying this liner is super easy.It's got a nice fine felt tip that basically the perfect amount of soft and hard and it seems like that helps to make it forgiving - if a liquid liner can be. 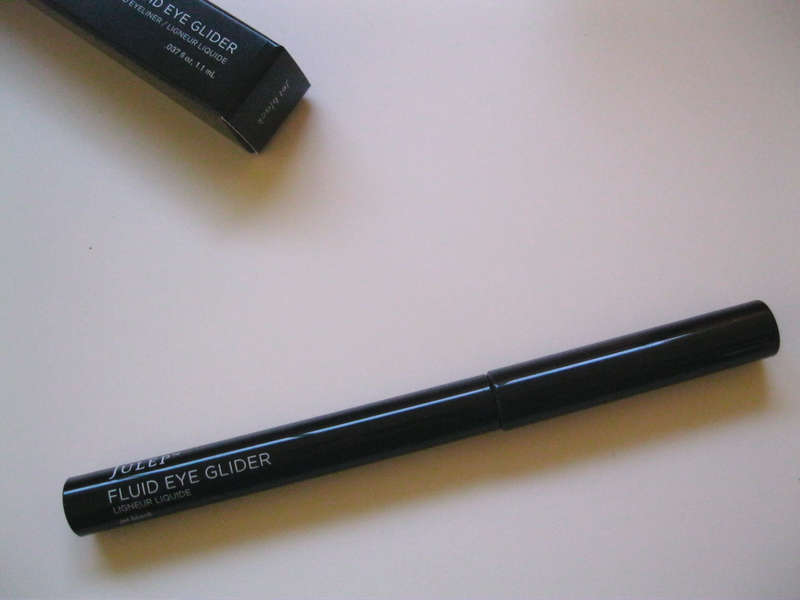 The liner applies incredibly smoothly and dries mostly matte, or at least not shiny, which I like. It doesn't feather and has a nice crisp edge. I really like this stuff. I haven't used anything similar to it before (but I haven't gone out and looked either). 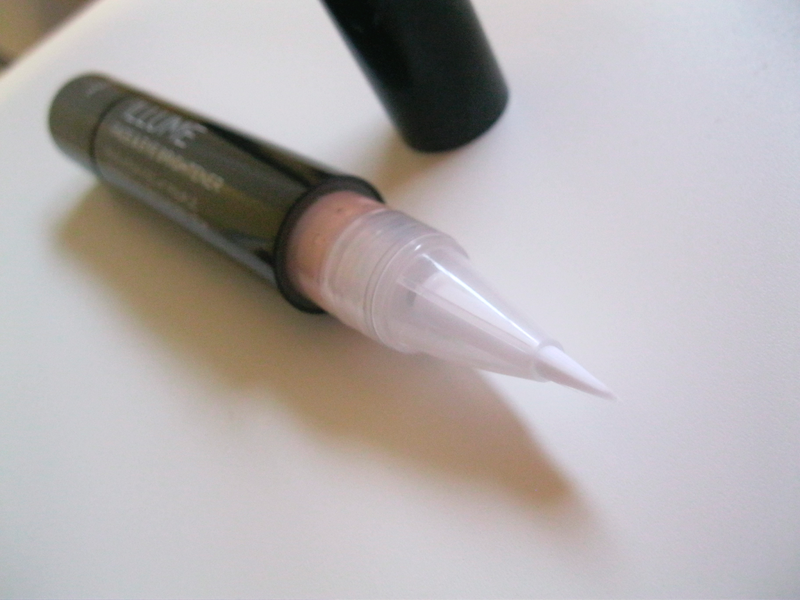 It applies colorless and makes your lips feel like your lipstick is really going to stick to them. That was awful but I hope that it sorta describes what this does. I will be doing a full blown review of this stuff and in the mean time I will think of better ways to describe what it does. It does however keep my lipstick inline and looking great! Are there products like Get in Line made by any drugstore brands? If so, I'd like to try them. Jeg mener, at dette bør være den billigste kopi af Balenciaga jeg nogensinde har købt. billige Balenciaga skoJeg deler denne hjemmeside med mine venner.billige Balenciaga damer pumper De er meget glade, prisen er så billig, og de kan købe sådanne gode sko.